Comedy shows are in their plenty nowadays, and with their growing popularity, comes an ever-expanding list of actors and actresses starring in them! The likes of Neil Patrick Harris, Whoopi Goldberg, and Zach Galifianakis are all household names nowadays and have plenty of different works behind them. Comedy television shows are everywhere, with new ones being thought up nearly every day it seems! ‘The Big Bang Theory’, ‘How I Met Your Mother’, and ‘Scrubs’ have all had successful releases of their comedy shows over the years. One show that paved the way for comedy shows though, and indeed pioneered the recording of any show, was ‘I Love Lucy’ starring Lucille Ball. Shot in black and white for its run, the show managed to invent new techniques and ideas that have been used all the way through to modern days; it truly was ahead of its time! Regarded as one of the most influential and greatest sitcoms in history, it’s not hard to see how it managed to change the television world as we know it. 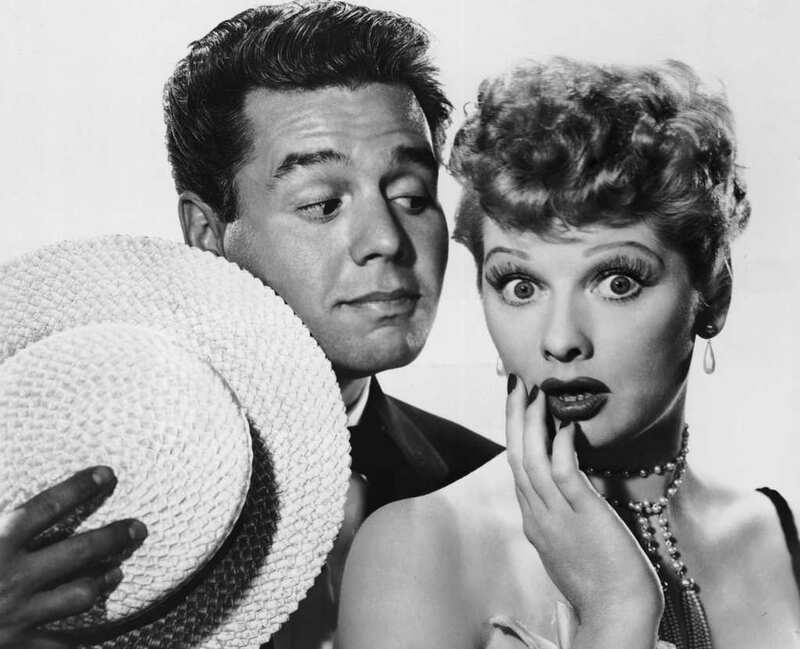 ‘I Love Lucy’ follows the story of the stardom-chasing Lucy Ricardo and her husband on their comical journey through life. The two, however, have some hilariously awkward moments to overcome as Lucy is often leading them into trouble along the way. 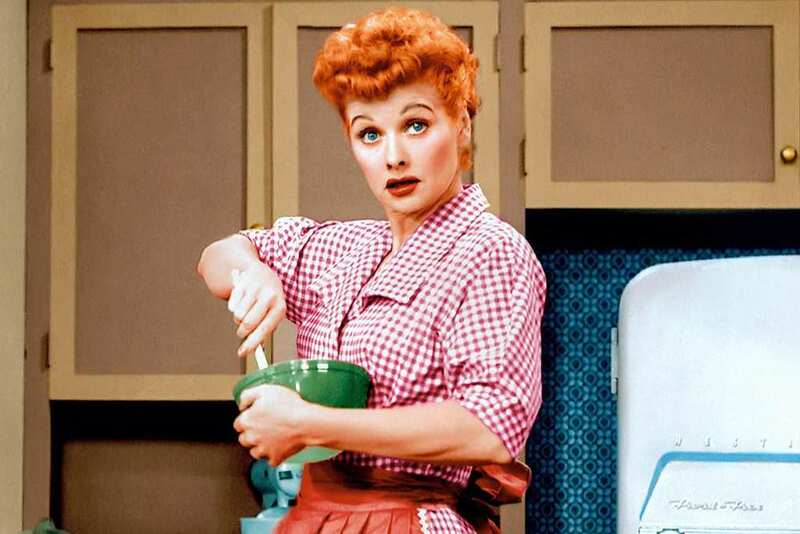 Star of the show, Lucille Ball, was the woman pioneering the production of the show too. With her incredible acting skills and amazing ideas for the shooting of the show, it seemed incredible what this lady was able to think of ahead of her time. 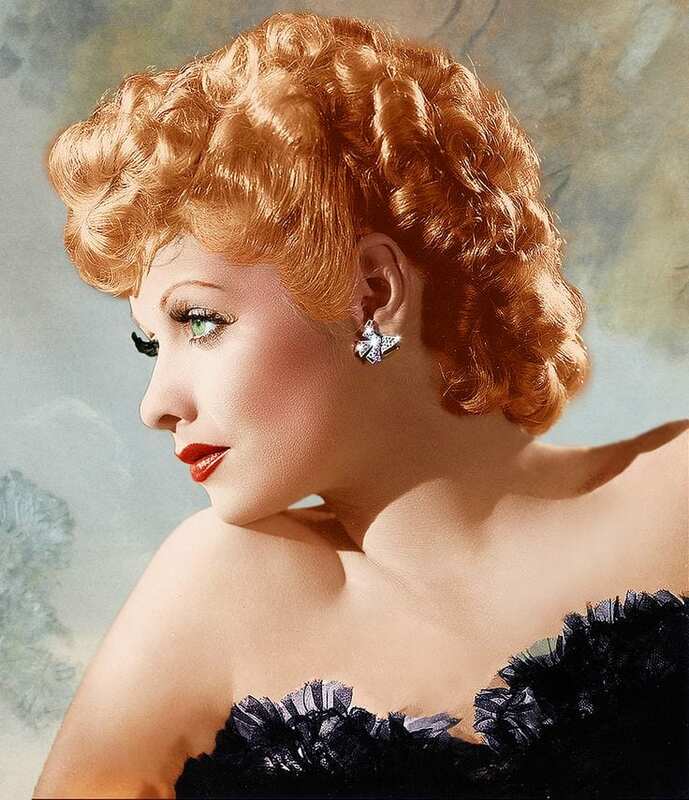 Her 54-year career was anything but easy, though, as Lucille Ball had to fight for every opportunity she got. With plenty of letdowns, some major flops, and a massive point to prove, could this star ensure it was all worth fighting for in the end? 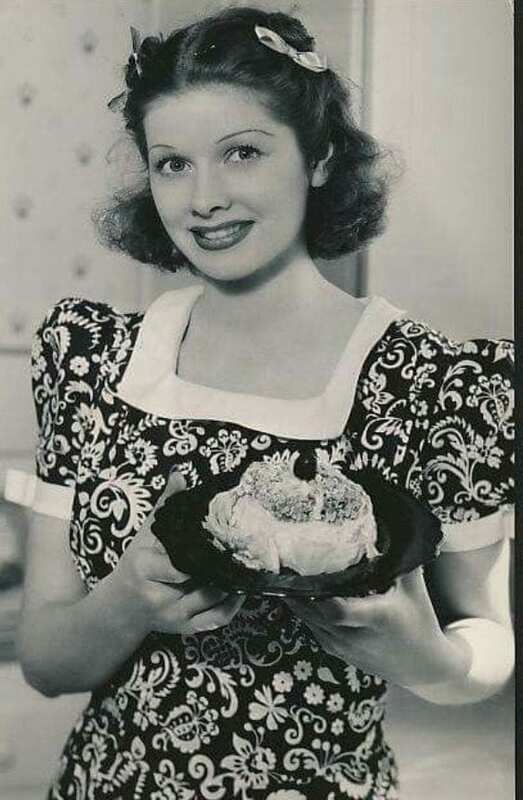 Lucille Desiree Ball, born August 6, 1911, was the first child to Henry Durrell Ball and Desiree Evelyn. Originally born in Jamestown, New York, Ball would soon become a sister to younger brother Fred in 1915. Ball had an incredibly difficult childhood to deal with and would grow up facing several tragedies and having to live with a severe lack of money. It all began with her father, Henry, deciding to move the family to Michigan in search of work as a telephone lineman. In February 1915, disaster would strike the Ball family. During Desiree’s pregnancy with their second child, Fred, Henry came down with typhoid fever meaning he tragically died at just 27-years old. The then 3-year old Ball recalled a bird flying into the home through a window at the time, and knocking a painting off the wall, causing her to develop ornithophobia (a fear of birds) at a very early age. Unfortunately for Ball, this event would be the first on a downhill slope for the child. Desiree was, of course, in mourning of her late-husband, and decided to move the family back home to Jamestown. Finding work in a factory, and marrying her new husband, Ed Peterson, allowed Desiree to begin to put the pieces of her life back together. However, Peterson wasn’t a fan of children and decided that the couple would move to Detroit without the children, all with Desiree’s blessing! The two packed their bags and abandoned the children to start their new life together. Fred ended up moving in with Desiree’s parents, while Ball was shipped off to her stepfather’s parents’ house. The couple were a Swedish pair and were incredibly strict. As well as having hardly any money, the couple had removed every mirror found in the house apart from one that hung above the sink in the bathroom. One day Ball was to be caught looking at herself in said mirror and was severely scolded for acting vain. These years went on to affect Ball, understandably, for the rest of her life. Aged 11, Ball was reunited with her mother and stepfather. The following year, Peterson encouraged Lucille to partake in a show that his organization had set up. While on the stage she discovered how performing for an audience gave her an opportunity to gain recognition and praise for her work. This gave her the passion for acting and a strive for greatness! It would be in the next few years that an unexpected reason would get her what she so desperately wanted. 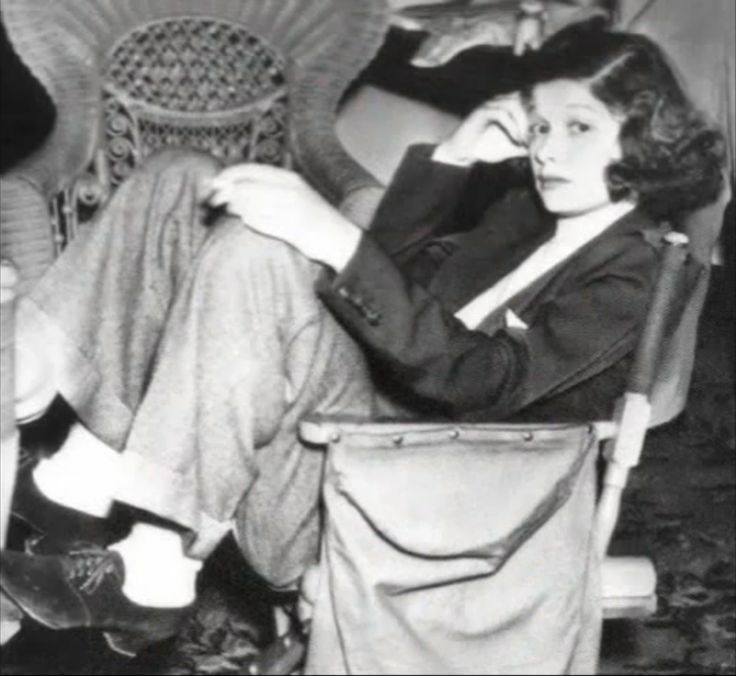 In 1926, in a bid to split 14-year old Ball and her then 21-years old boyfriend up, Ball’s mother offered her a chance to study acting in New York at a dramatic arts school; even though the family was struggling for money. Attending with young superstar Bette Davis, Ball spoke of how she had an awful experience. The teachers commented on how she was too shy to act, and openly told the young star how she would ever make it in an entertainment career. Staying in New York after her stint at drama school, Ball made sure that she could try and prove all her previous teachers wrong. Beginning her career as a model, the young Ball was working for Hattie Carnegie, until Lucille developed arthritis. In 1932, she then returned to the city to work for Hattie Carnegie once more and also became the cigarette girl for Chesterfield under the alias Diane Belmont. The new role got Ball some Broadway work, but the jobs would never last long. 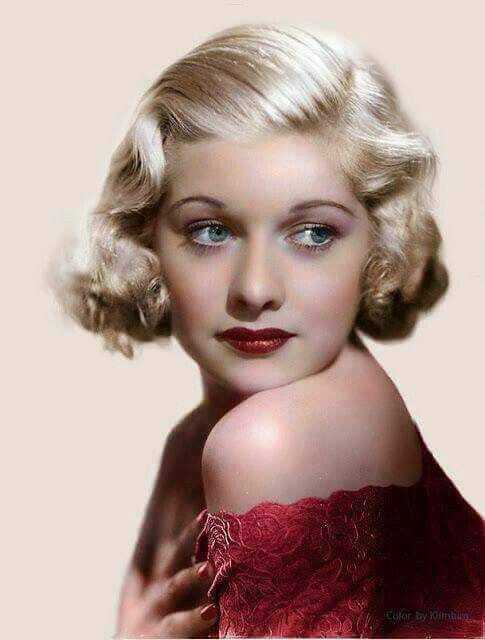 Dying her hair blonde, Ball moved to Hollywood in order to push forward with her acting career once and for all. She began appearing in more and more acting roles during the 1930s, with each one hoping it would lead to something bigger and better. During 1936 an acting opportunity came along that Ball was hoping would be her big ticket into Broadway! 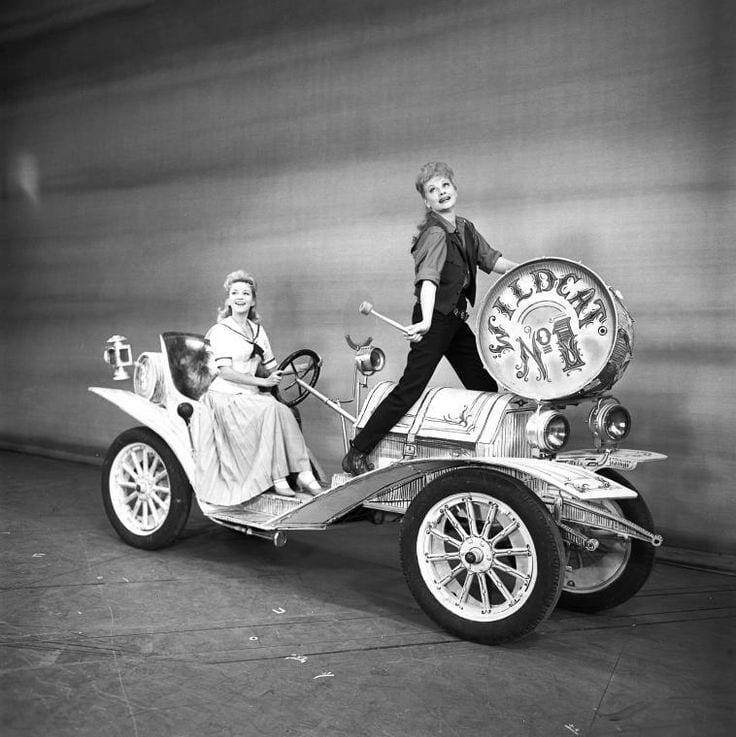 The stage show ‘Hey Diddle Diddle’ featured the young actress as one of the more leading roles, Julie Tucker. During 1940, Ball met her future husband Desi Arnaz, the bandleader with a reputation for being a ladies man, on the set of ‘Too Many Girls’. At just 23-years old, Arnaz was the complete opposite of the men Ball had previously been dating, including being 5-years younger than Ball; she had usually been known to date older men. This young and fiery romance seemed exactly what she needed, however, even though friends of the pair had said the relationship wouldn’t make it past a year! The same year the couple eloped together! The pair appeared to have a happy first few years, but Ball filed for divorce in 1944 (lasting three more years than their friends said). The pair reconciled and decided to give the relationship another go. 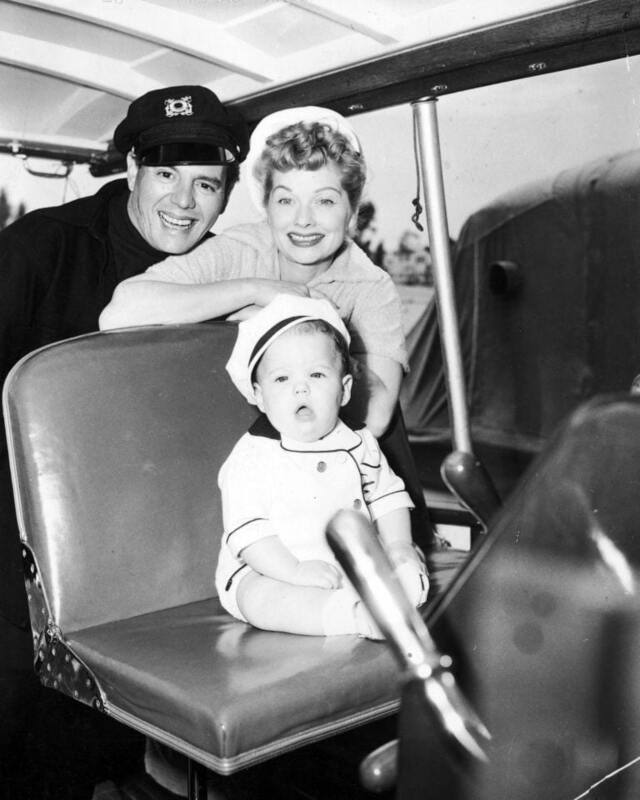 They were glad they did, as, on July 17, 1951, the couple welcomed daughter Lucie Desiree Arnaz into the world. 18-months later, their second child, Desiderio Alberto Arnaz IV (Desi Jr.) was welcomed into the world. 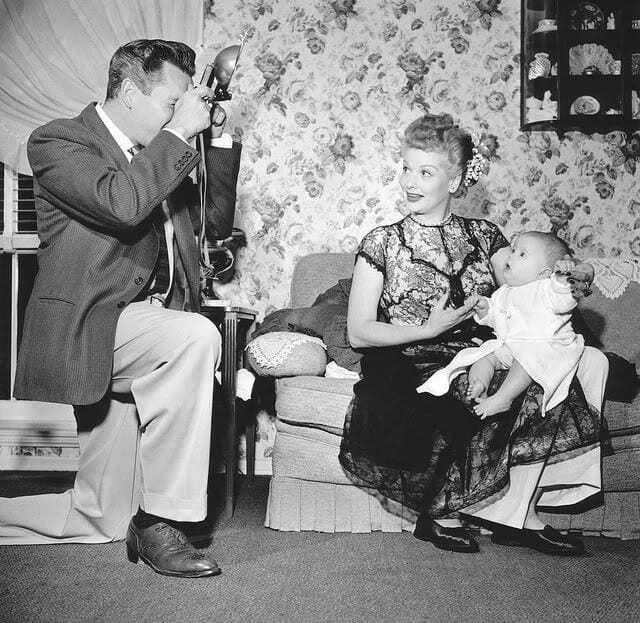 Ball was expecting her son during the filming of ‘I Love Lucy’, and the couple wrote her pregnancy into the shows’ story. 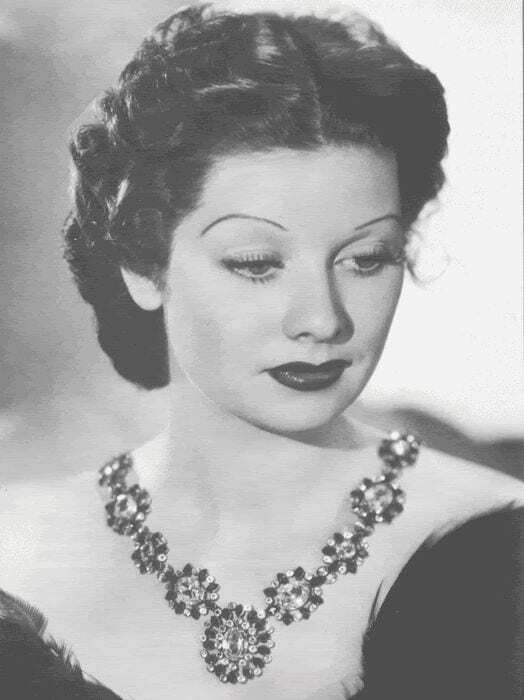 Unable to be featured in any of the leading roles she so desperately searched for, Ball went back to her red hair, and by the late ‘40s, the actress was looking back on a stagnant career. Her then-husband Arnaz was pushing the star to go out and find more roles. Ball managed to land ‘My Favorite Husband’ a radio comedy show. CBS caught wind of the show’s popularity and wanted Ball to make a television show, but she had one important condition for the executives. Ball insisted her husband was to be in the show, but the network disagreed, saying the audience would never accept the interracial couple. The pair walked away from the offer, and after putting together a successful act and hitting the road, CBS came crawling back with their tails between their legs to ask for the pair to join them on the network. The couple agreed but wanted it to be shot in Hollywood and not New York. 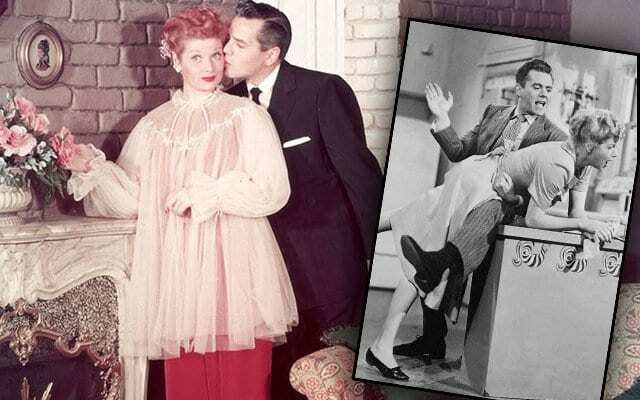 This saw ‘I Love Lucy’ be born! The couple was particular about what they wanted from ‘I Love Lucy’. Arnaz and Ball told the network how they wanted their show to be recorded on proper film, opposed to the cheaper kinescope. CBS told the couple it would cost too much money, so the actors agreed to take a pay cut to be able to afford it. However, in making the cut, they also managed to ensure they had full ownership of the show under their new company they named ‘Desilu Productions’. 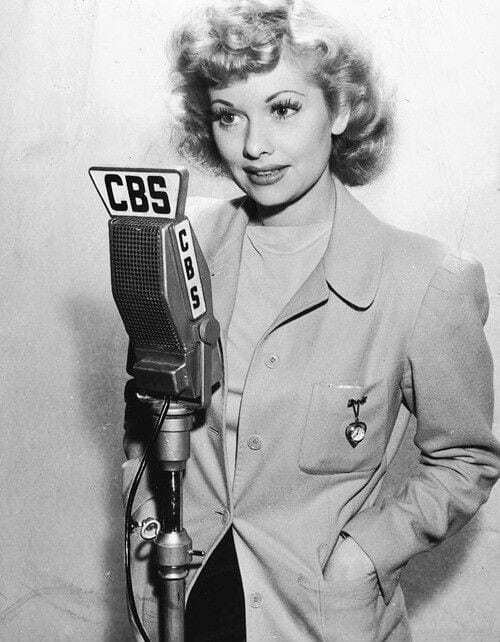 Lucille Ball finally found herself starring in her very own television show, something she had worked so hard for and wanted for such a long time. Although the show had an upbeat vibe, the actress was an absolute perfectionist and often spent hours in front of a mirror practicing her facial expressions and perfecting every movement. Her incredible leaps in comedy paved the way for many stars to come, including Mary Tyler Moore, Cybill Shepherd, and even the late Robin Williams! Ball and Arnaz wrote their baby’s due date on the show to be the same day as Ball’s real-life cesarean section. However, CBS expressed strong demands that a pregnant woman could not be shown on the television, and there was no way that the word ‘pregnant’ could be used… How crazy! The couple gained approval from several religious figures which caused the network to change their mind about Ball’s performance, but not about the use of the ‘taboo’ word. The couple was told that they were to use the word ‘expecting’ over ‘pregnant’, to which they obliged, but did mock on the show by deliberately mispronouncing it. The pair also cleverly titled the episode ‘Lucy Is Enceinte’ using the French equivalent of pregnant. Clever! The birth made history as it was published on the cover of the first ever issue of the TV Guide. The same day, Ball’s on-screen character welcomed her little Ricky as he was named onto the show. 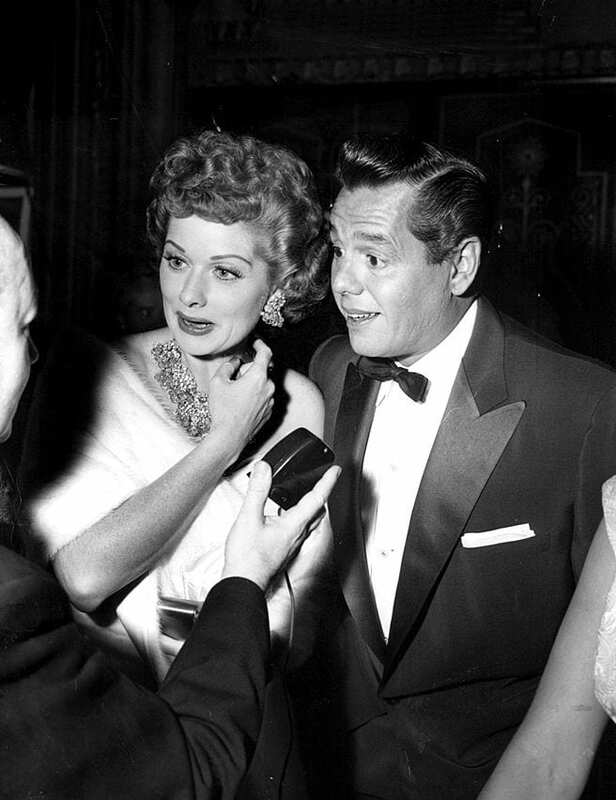 ‘I Love Lucy’ became the first ever comedy show to be recorded in front of a live audience. Compared to the shows now, it seems incredible that this wasn’t always the case. When the show aired, local department stores all closed early so everyone could watch it. Companies also reported seeing a decrease in water and telephone usage in people’s homes! During its six-year stunt, the sitcom was the number one show in the country for four of its seasons. When Ricky was born in the series, the turnout overtook the audience for President Eisenhower’s inauguration ceremony! 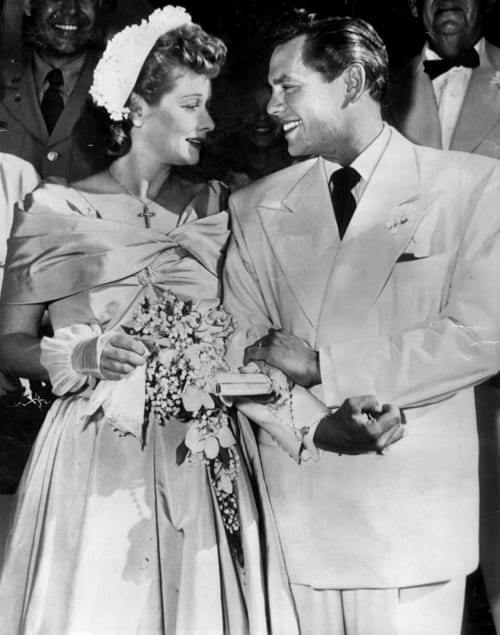 On March 3, 1960, Lucille Ball found herself filing divorce papers just one day after the couple had recorded their final episode together. 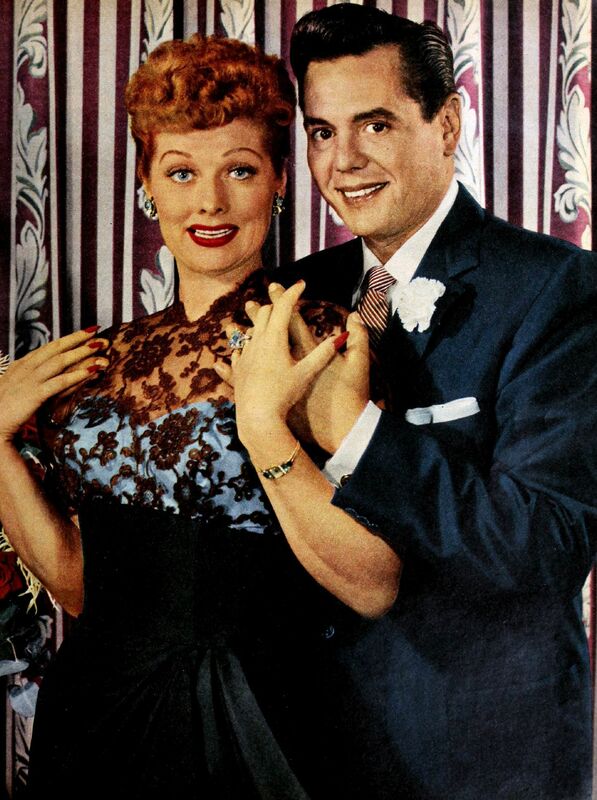 Ball stated how that being married to Desi Arnaz was a nightmare due to his problems with alcohol and issues staying faithful, as well as being the complete opposite of the relationship seen on ‘I Love Lucy’. The divorce was finalized May 4, 1960. The two remained friends until the end though, and were often heard singing each other’s praises. 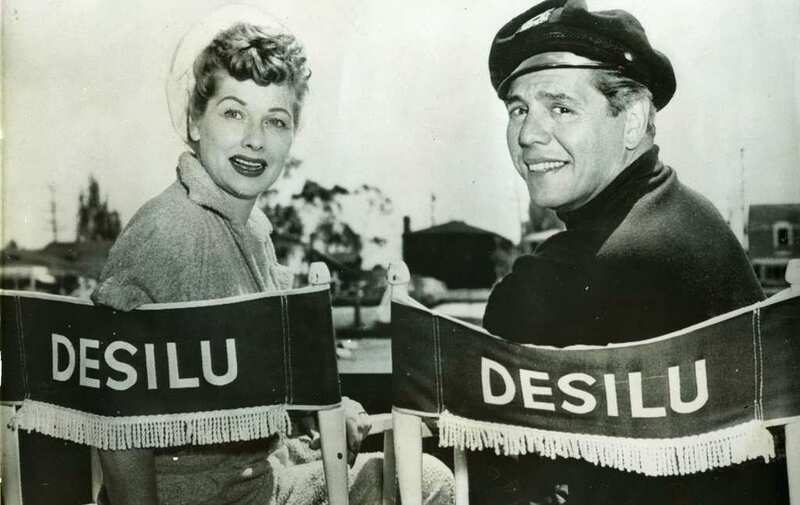 Two years after the divorce between Lucille Ball and Desi Arnaz, Ball bought out her ex-husband’s shares in their Desilu production company. This move made history as she was the first woman ever in TV to be head of any production company – go girl! Not only this, but she also pioneered recording techniques. 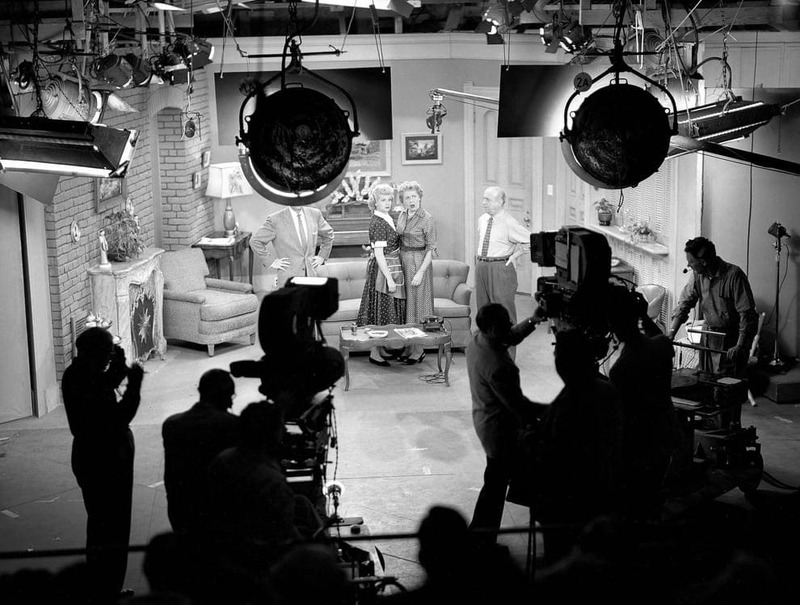 As well as the introduction of a live audience, Ball used a number of different cameras and had the different sets adjacent to each other to record. 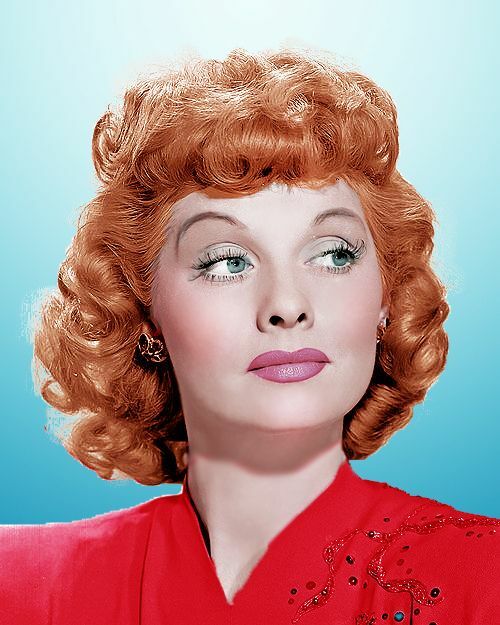 After the end of ‘I Love Lucy’ in 1957, Lucille Ball’s production company would be left with space for more projects! 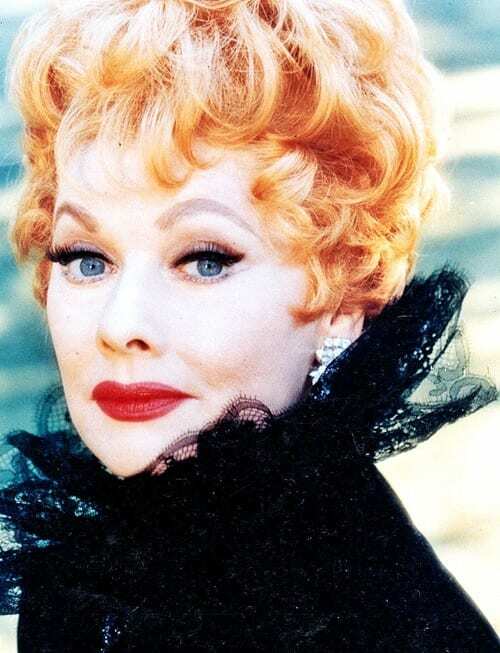 Desilu would soon become a Hollywood powerhouse that would oversee some incredible titles over the years including the likes of ‘Mission: Impossible’, ‘The Untouchables’, and ‘Star Trek’ to name but a few! Ball eventually sold the production company for a staggering $17 million (around $122 million in today’s currency) which would go on to merge into Paramount Pictures during 1967. 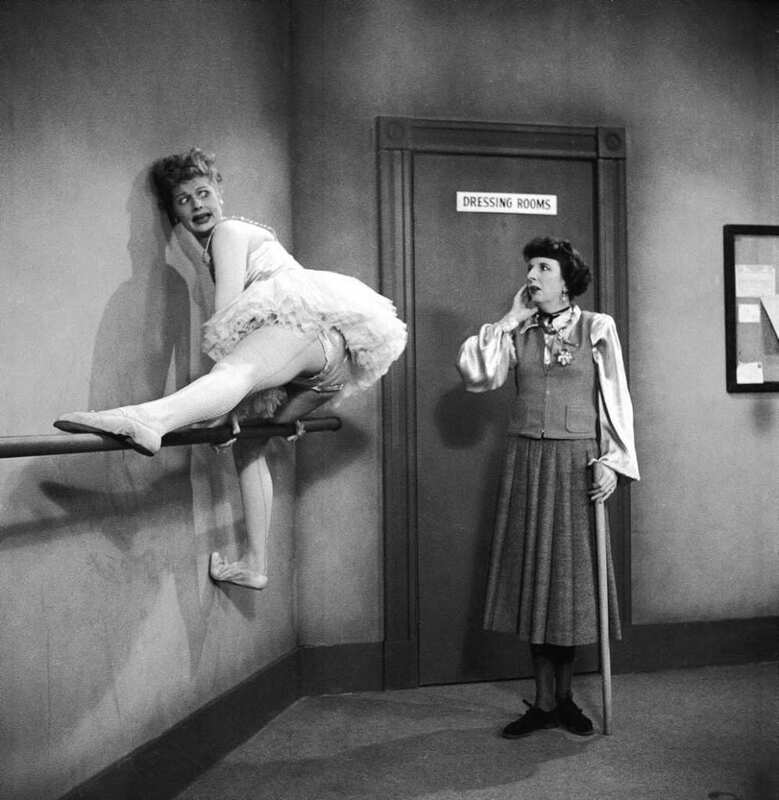 Lucille Ball was in the 1960 ‘Wildcat’ Broadway musical, which then had to end its incredible run early when she became too ill to continue starring in the show. She did, however, go on to star in various other movies over the next few years! As well as the radio talk show ‘Let’s Talk to Lucy’ that ran between 1964 and ‘65, Ball had ‘The Lucy Show’ which ran from ‘62 to ‘65, and moved on to star in ‘Here’s Lucy’ between 1968 and 1974. The latter of the two shows also featured Ball’s children! 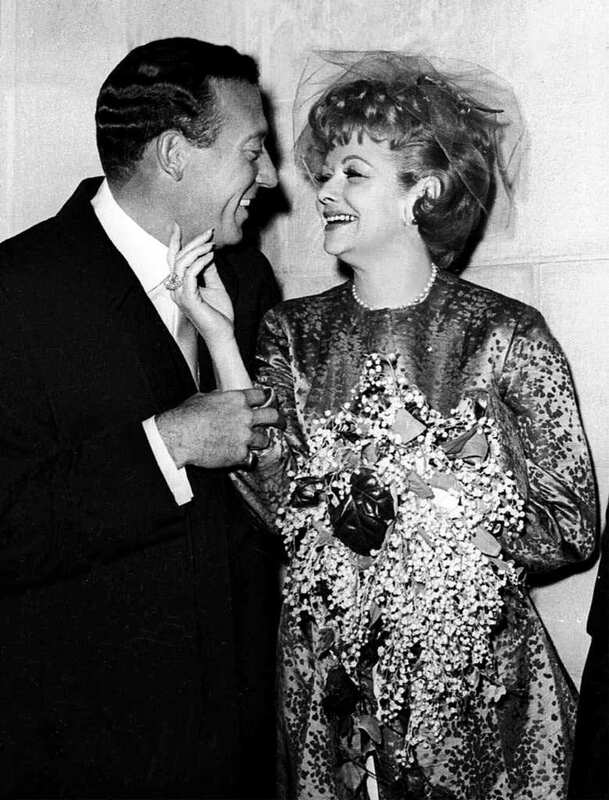 During 1960, Lucille Ball met her future husband, Gary Morton, a few months before the grand opening of ‘Wildcat’ the Broadway musical. The following year on November 19, 1961, the couple were wed in New York City. Being 13-years her junior, there were rumors spread around that Morton was really a gold digger, and the pair ended up signing a prenup to disprove any further rumors. Lucille and Gary remained together ‘til death do they part. During this time Morton became a big part of Ball’s career. 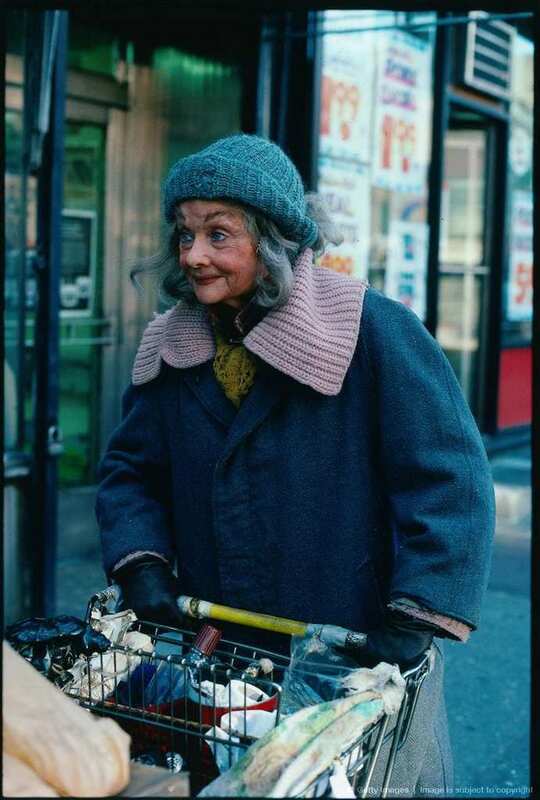 During 1985 Ball attempted to stray away from her usual comedy roles, and took on the part of a homeless woman during her time on ‘Stone Pillow’ a made for television movie. The film wasn’t an overwhelming hit for the star, but it did earn her some recognition for her role; something the star had always wanted in life. Critics and reviewers everywhere, though, wanted the star to return to comedy roles instead of trying her hand at other role types. In the mid-’80s Ball was trying to resurrect her TV career. Having hosted a ‘Three’s Company’ special, which looked back at the last five seasons of the show, Ball was struggling to find significant work. 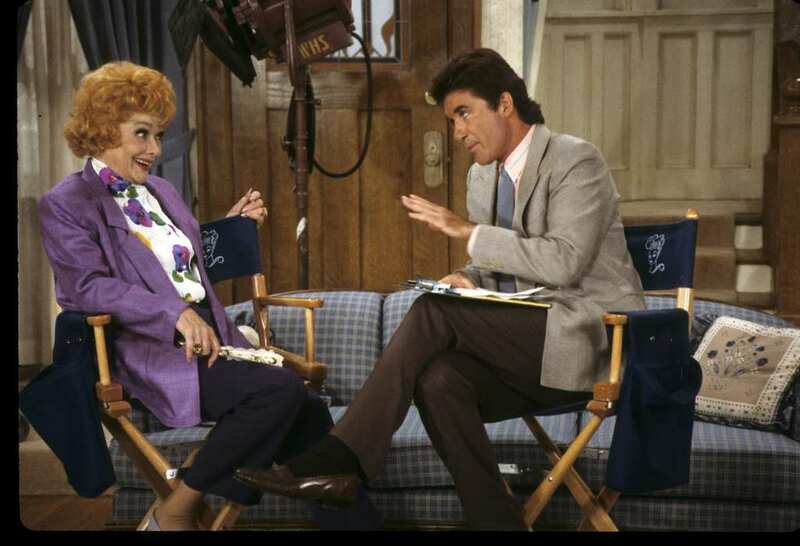 In 1986 a comeback for Lucy was made with ‘Life With Lucy’, but the network ABC canceled the show after just a couple months of it being on air. It was only two years later that the actress suffered a mild heart attack and was hospitalized. 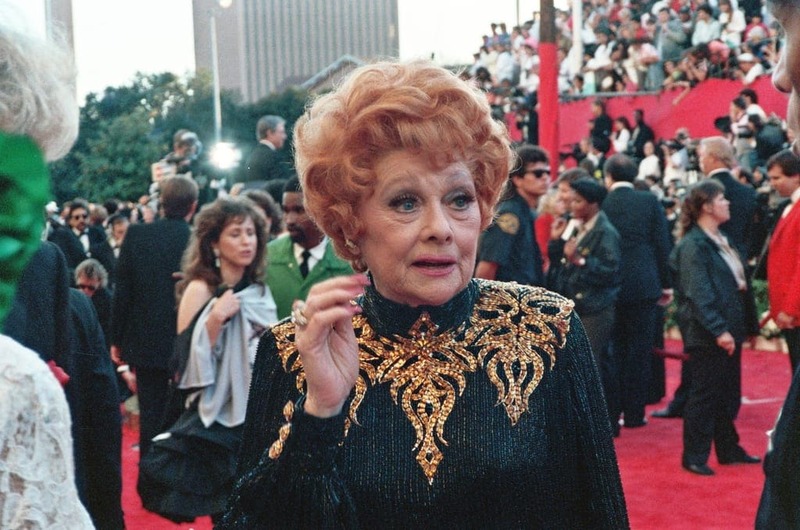 Lucille Ball was last seen in public the following year at the Academy Awards. The show ‘Life With Lucy’ did manage to bring in the star $2.3 million, but it was the disappointing viewer count that ended the show after just eight episodes. The show was the last project that Ball would work on before her tragic death and unfortunately didn’t see the actress ending her career on a high. All her life the star just wanted recognition and praise for her work, and after perfecting her role of Lucy, she had managed to achieve her dream. On December 2, 1986, Desiderio Alberto Arnaz y de Acha III tragically passed away after having previously been diagnosed with cancer. 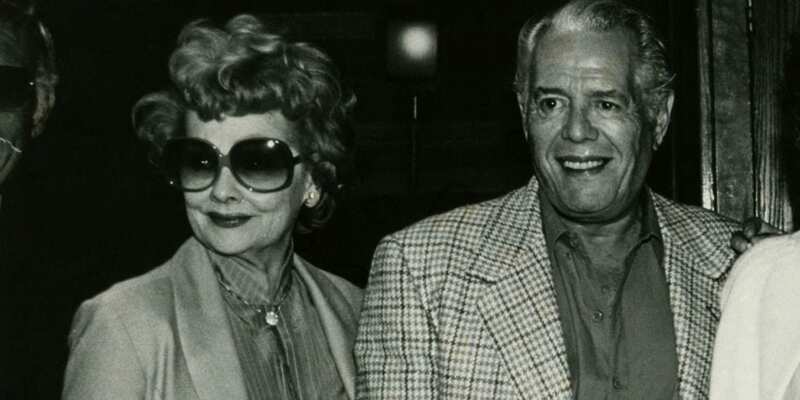 Lucille Ball and her ex-husband grew closer as friends in his final decade, and he commented on how ‘I Love Lucy’ was never only a title, but a real sentiment. The star had been diagnosed with lung cancer after regularly smoking cigarettes and cigars his whole life, including on the set of ‘I Love Lucy’ and on-camera during recording. April 18, 1989, saw the beginning of what would be the eventual end for Lucille. Ball was at home when she began complaining of chest pains. After an ambulance was called, she was rushed to the hospital where Ball was diagnosed with dissecting aortic aneurysm, a condition where there is an injury in the inner layer of the aorta. Ball had heart surgery that lasted nearly 8 hours, which included having a transplant of a new aorta. 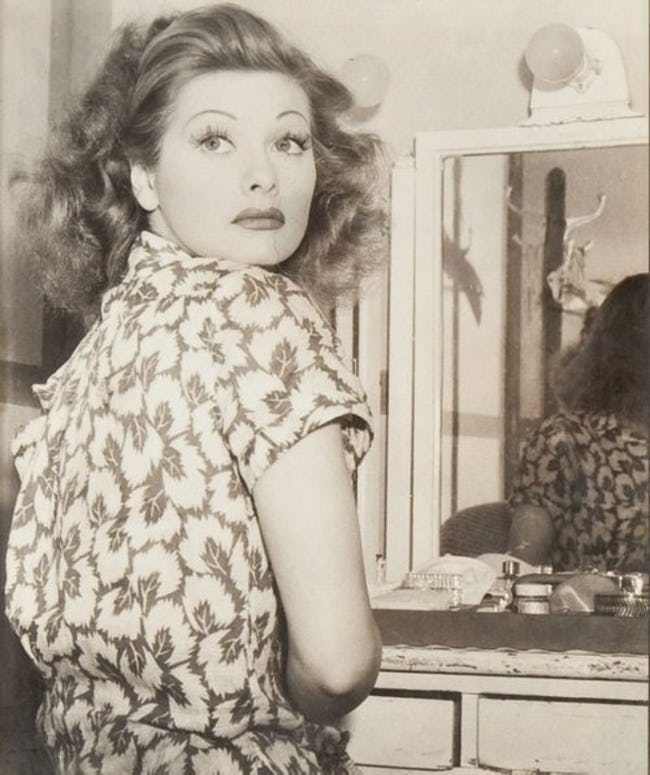 Although the first surgery was a success, eight days later Lucille Ball woke up complaining of severe back pain and quickly lost consciousness again. It was discovered the actress had had another aortic rupture, but this time it was in her abdominal area. After emergency doctors arrived, they were unable to revive her, and tragically the star was pronounced dead. The second rupture was said to have nothing to do with the previous surgery and was purely coincidental. Ball has certainly left behind a legacy with all of her work over more than 60-years in show business. 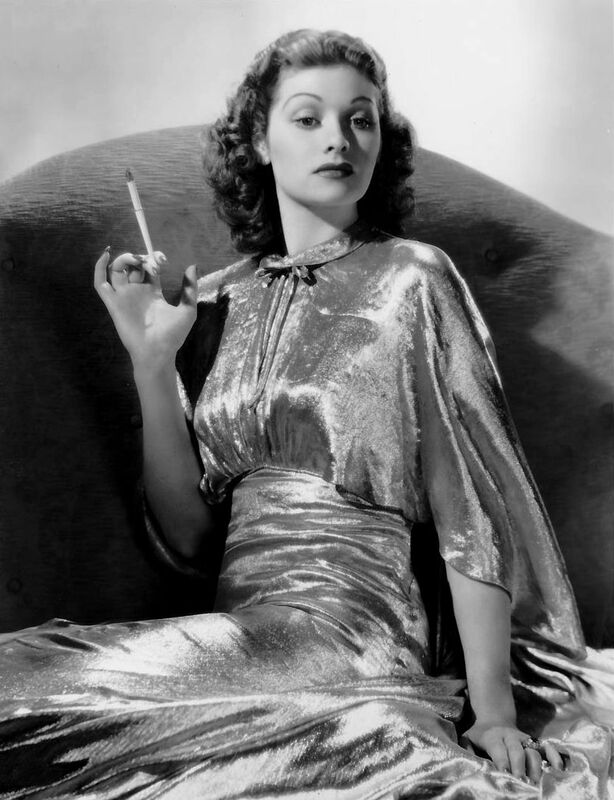 Earning not just one, but two stars on the Hollywood Walk of Fame, Ball was recognized for her work in motion pictures, as well as her contributions to television. 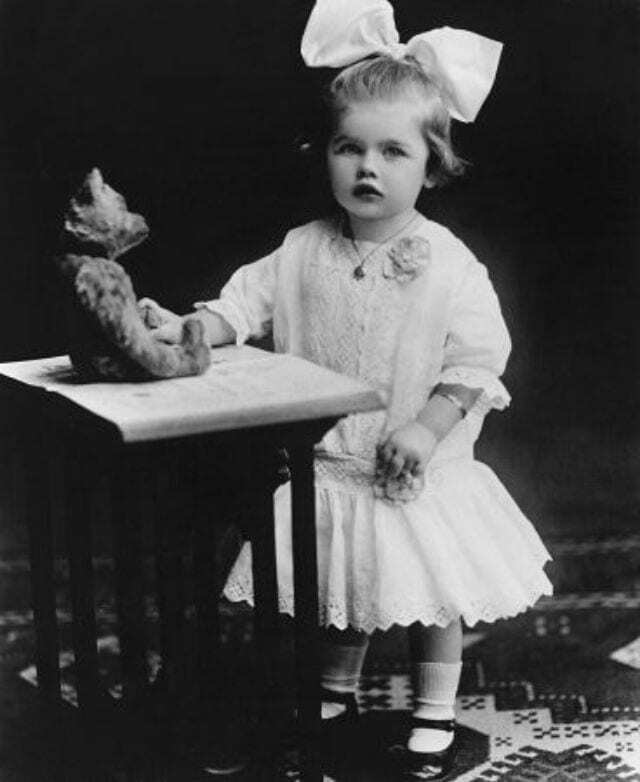 Having won the ‘Presidential Medal of Freedom’, Ball was even featured on a commemorative postage stamp that was released on what would have been her 90th birthday. 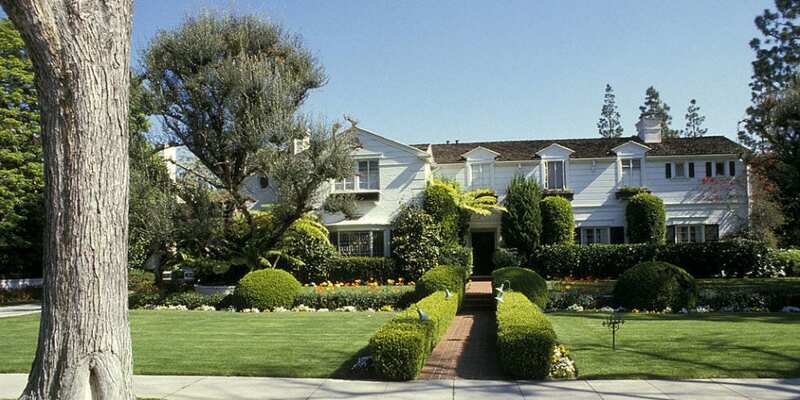 In Beverly Hills, some visitors of the star’s home say that Lucille Ball never really left. There are rumors that the actress’ house on Roxbury Drive is in fact haunted by the star herself. Not only this, but the building the show was filmed at, located at the Paramount Studios, is also said to be visited frequently by the late star. People that have felt Ball’s presence have mentioned how they smelt a strong odor of floral perfume, just like the one the star used to wear herself – spooky! Maybe Lucille lives on after all?